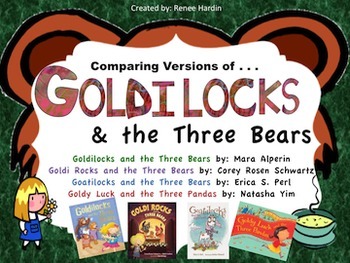 Have “locks” of fun this year comparing the many different versions of “Goldilocks” with your class. Discover the difference in characters, events, endings and much more! 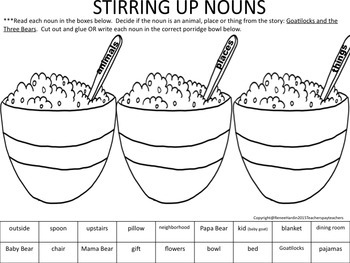 Each of the four titles has the activities listed below. 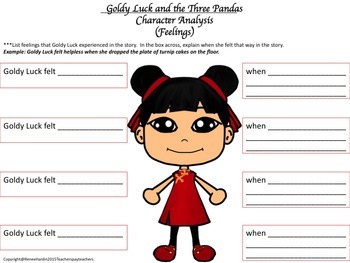 -Record the book being read aloud and place in a literacy center for students to complete. 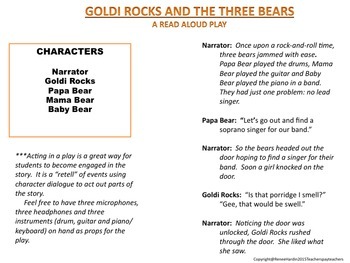 -Give each small group one of the Goldilocks selections and have them complete the activities in a shared learning environment. -Record the book being read aloud (by student or adult) on you tube, pod cast, etc and assign pages to be completed at home as a homework assignment.